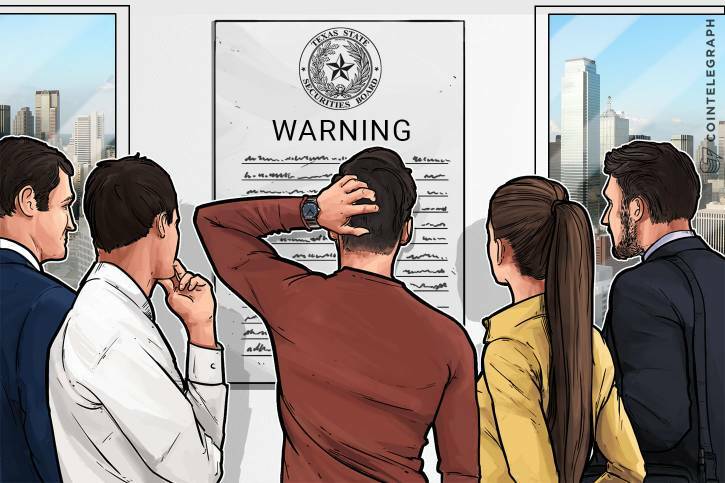 Blossom Finance, a fintech startup based in Indonesia, has released a report by their internal Sharia advisor that concludes that Bitcoin (BTC) is “generally permissible” under Sharia law, according to a press release published Thursday, April 12. In late February, Cointelegraph also published a story on whether Bitcoin was halal, including information from Blossom Finance CEO and Founder Matthew J. Martin (also interviewed by CT in 2015), who told CT that not only is Bitcoin halal, it may be even more halal than fiat currencies due to it being based on Proof-of-Work, rather than on debt. Blossom’s report, dated April 5, is titled, “Is Bitcoin Halal or Haram: A Sharia Analysis,” and written by Muhammad Abu Bakar, a certified Mufti (Muslim legal expert) as well as Haziz, having successfully memorized the Qu’ran in 2002. Earlier today, Bitcoin’s price rose by more than $1,000 in 30 minutes, a jump that could be attributed to an increase in Muslim crypto traders since the report’s release today. 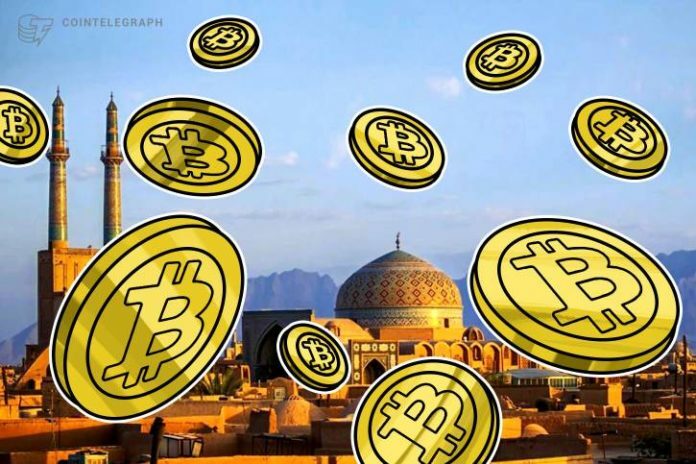 Abu Bakar summarizes all of the various definition in Islam for both property (mal) and currency as a way of deciding whether or not cryptocurrencies like Bitcoin fall under the halal (permissible) category, or the haram (prohibited), as well as listing the various Islamic organizations globally that have issued official stances about Bitcoin’s role in Islam. Abu Bakar uses these two definitions in order to refute the reasons why some organizations, governments, and people (including the Grand Mufti of Egypt, the Turkish Government, the Fatwa Center of Palestine, and scholar Shaykh Haitam) have said that cryptocurrency is haram. NOORCOIN, a cryptocurrency certified with a Sharia Certificate from the World Sharia Advisory Committee, according to its March 19 press release, markets itself as the “world’s first sharia-compliant utility token.” NOORCOIN was not designed specifically for Muslims, but the press release is clearly targeted, noting that its Sharia compliance will allow the world’s Muslims to enter the crypto sphere.